Coachella doesn’t even begin until next week, but there’s already been a death at the festival. 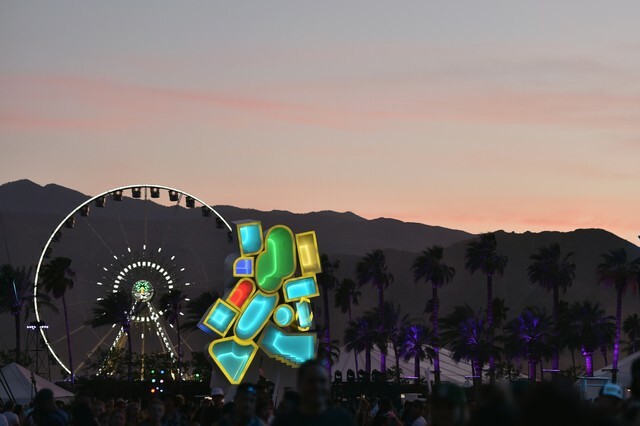 TMZ reports that a worker died Saturday morning while setting up a stage at the fest’s Empire Polo Club grounds in Indio, California. According to eyewitnesses, the stagehand was climbing scaffolding to do some rigging when he fell about 60 feet to the ground. He was reportedly not clipped into a safety harness and was pronounced dead at the scene. A representative for the Indio Police Department says the circumstances surrounding the man’s death are under investigation. This is only the third reported death in Coachella’s two-decade history. In 2008, a 21-year-old man who attended the festival died after being found unresponsive at a private camping area unaffiliated with the official Coachella campsite. And in 2014, a 24-year-old woman died of a suspected drug overdose.